Both nationally and locally, voters face a number of big decisions on Nov. 8. To help keep you informed on the local level, we’re presenting Coronado’s hopeful future leaders. In their own words, they tell us who they are and how they plan to address the city’s most pertinent current issues. 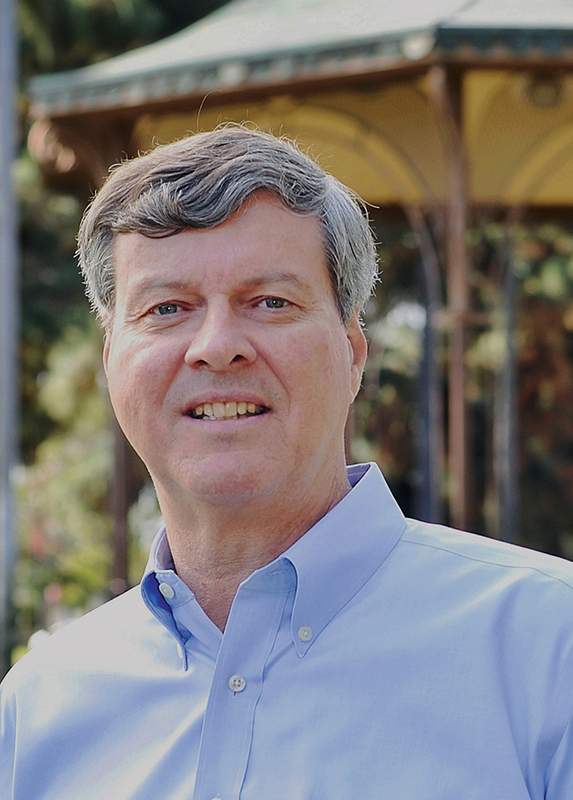 Richard Bailey: As a candidate to be the 51st mayor of Coronado, I bring a professional background in corporate finance from the private sector and four years of experience serving on the city council. During those four years, I have worked to increase community engagement through online surveys, social media, focus groups, and town hall meetings to truly understand and represent the will of the public. Listening to the public has led me to focus on reforming the Coronado Tourism Improvement District, improving traffic safety, increasing code enforcement, and commit to vote against wasteful spending. Carrie Downey: I have lived and worked in Coronado for 22+ years. I have a B.S. 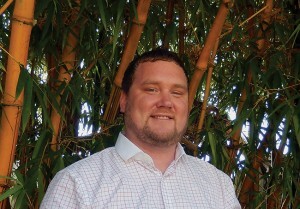 in business administration, a juris doctorate, and an environmental master of law. I have been an attorney for 25 years, nine in the Navy, and represented all levels of government. I am serving my third term on Coronado City Council in addition to having chaired two non-partisan SANDAG committees for nine years, one with a lifetime budget of $850 million. I listen to community needs and am endorsed by six mayors because I understand how to work within political and legal constraints to get things done. Whitney Benzian: As a lifelong local, I love and care for this town. My primary focus, as your next councilmember, is to maintain our renowned quality of life, while bringing a fresh set of eyes to old problems. I bring experience in municipal government and the private sector to help our city strategically plan for future challenges. I’m experienced with municipal budgeting, traffic and land use; issues critical to Coronado’s well-being. 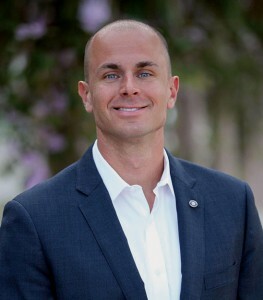 Local leadership has included: president of Coronado Historical Association and Coronado Active 20-30 Club; director of Coronado First Bank, WildCoast, Coronado Island Film Festival and the Coronado Yacht Club membership committee. Mike Donovan: I am a 40-year resident and have a professional background in leadership, fiscal management, and collaborative problem solving, including Navy experience as a nuclear surface warfare line officer and selection for three commanding officer assignments in the reserves, retiring as a captain (O-6). I worked for 33 years in the civilian sector, where I served at the director level for Solar Turbines Incorporated, a subsidiary of Caterpillar Inc., with responsibilities that included overseeing budgets in excess of $100 million, managing staffs of more than 100 employees, and directing quality and process improvement activities across all business disciplines. Ronald Hauser: I am an attorney and a retired 25-year veteran of the San Diego County Sheriff’s Department. My area of practice is estate planning and bankruptcy. I worked in the retail/bar/restaurant industry for 15 years. I managed a Walgreens Drug Store and owned and operated two sandwich/video parlors. I have a B.A. in business administration and a J.D. degree. I am licensed to practice in California and federal bankruptcy court. While with the sheriff’s department, I worked patrol, traffic and investigation. I am very familiar with law/traffic and code enforcement matters. 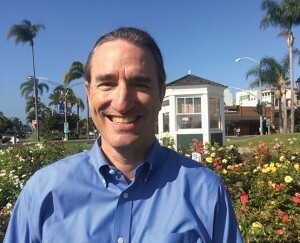 Marvin Heinze: As a career Navy EOD (Explosive Ordnance Disposal) officer, civilian homeland defense advisor and vice chairman of the Coronado Planning Commission, I have developed problem-solving abilities needed to continue a “voice of reason” when our new city council faces difficult decisions. 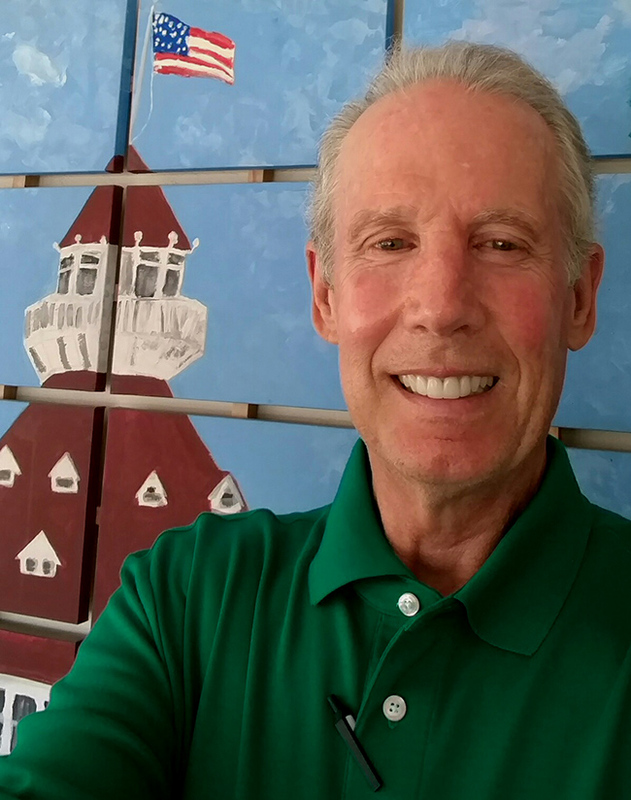 I made Coronado my home in 1988 and have served on the Coronado CERT board, street tree committee, and Coronado Cays HOA board. My crisis-response leadership, degrees in architecture and mechanical engineering and ability to listen to all sides to reach rational, reasonable decisions will help keep Coronado special. 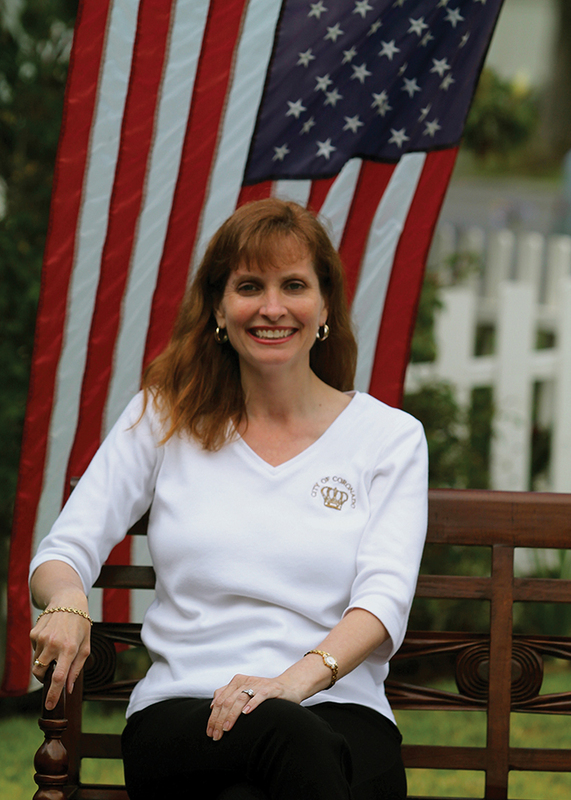 I have conservative financial attitudes and will zealously protect our city resources. Derik Mundt: I love our Coronado community, and I will be a voice for the residents. Tourism: Is Coronado being over-promoted, or is it wise to take steps to protect the city’s second biggest source of revenue? Richard Bailey: Coronado is not a secret and tourists will continue visiting, whether the Coronado Tourism Improvement District (CTID) advertises or not. The city shouldn’t sanction activity that brings in high-impact day trippers at the expense of residents. 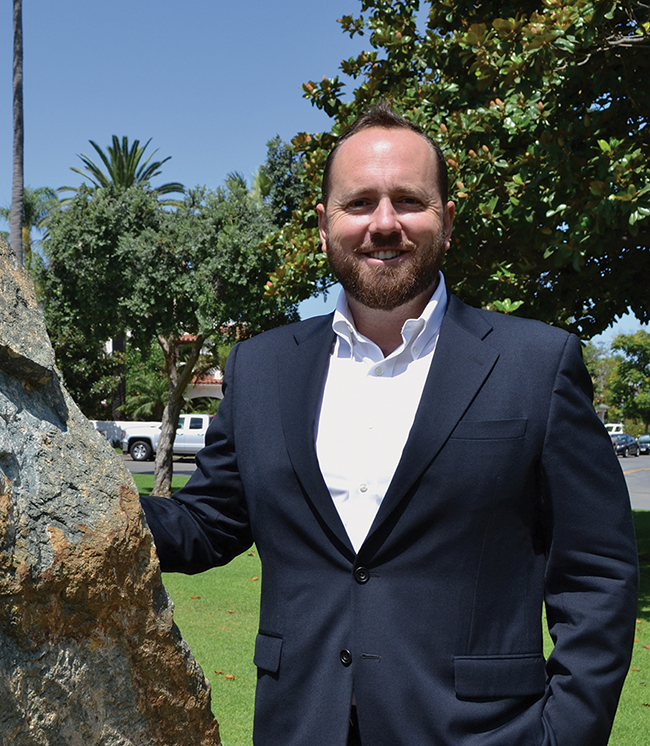 I’m committed to reforming the CTID to mitigate the impact of tourism on Coronado. Carrie Downey: Off-season promotion to national convention planners is necessary. Coronado has a finite number of hotel rooms that produce necessary transient occupancy tax (TOT) budget income and help local businesses survive. The growth of online Airbnb, local e-news, and websites about Coronado activities does bring more tourists and can be over-promotion. Whitney Benzian: CTID generates substantial tax revenues to bolster our world-class city services. Locally owned businesses depend on travelers to stay open. I will diligently oversee CTID’s marketing campaigns to ensure we are striking the right balance between bringing in needed tax revenue and maintaining high quality of life for locals. Mike Donovan: CTID provides $1.4 million to market the city, which I believe is more than we should be spending. I support the development of a long-term tourism management plan to assess tourism as it affects businesses and residential quality of life, adjusting strategies when necessary. Ron Hauser: The largest source of revenue is property tax. Tourism is second. Tourism can/should be stimulated for the off season but it should not be at the detriment of the quality of life of our citizens. Marvin Heinze: Coronado is a tourist destination and we need tourism dollars to keep our businesses healthy. CTID should, however, target our tourism advertisement to attract tourists who will stay in Coronado and patronize our hotels and businesses, rather than day trippers. Derik Mundt: We need to redefine tourism. Coronado has been over-promoted, which is unfair to residents. TOT is Coronado’s second-largest revenue source. I am a proponent for hotels to optimize their average daily rates. I also believe it would be wise to have a community that can spend more of its money locally. Relinquishment: Would it be a positive development for the state of California to relinquish some portions of its state highways to the city of Coronado or would such a development be negative? Bailey: Right now there are too many unanswered questions. Coronado needs to know what the increased maintenance and liability costs would be before making a decision. We should have performed a cost-benefit analysis years ago so we have the necessary information and as mayor I will make sure we do this. Downey: Relinquishment would be positive for the state because Caltrans could shift maintenance costs to Coronado. Any positive effect on Coronado is unknown at this time. Coronado would not be able to lower speed limits or adopt changes without state and federal approval, given Route 75’s military and regional importance. Benzian: I would request the free Caltrans cost/benefit analysis of relinquishment to understand what the city’s responsibilities would be. We don’t want to be burdened by high, unsustainable maintenance costs and liabilities. But to make traffic changes that create a safer environment we need authority to alter the street landscape. Donovan: We don’t know enough at this point to make an educated decision on relinquishment. We need to determine the costs and liabilities, as well as the potential advantages. I would request a detailed evaluation from Caltrans, as well as hiring an independent consultant to provide an objective analysis. Hauser: Having control of Route 75 would be beneficial in some ways (better traffic control), but there would be a maintenance expense downside. Revisiting the toll issue for the bridge may be an option to help offset the maintenance cost for the highway. Heinze: For Coronado to assume the costs and responsibilities of 9.7 miles of state highway is significant. We need to carefully consider the cost/benefit relationship before taking action. I’m not convinced our city has taken all the steps it can, short of relinquishment, to improve Caltrans’ responsiveness to our needs. Mundt: We deserve answers. Caltrans should provide us with project study reports on 282, 75, and a bridge toll. We can then decide if any or all are in the best interest of our neighborhoods. Overdevelopment: Is overdevelopment a problem that needs more scrutiny by the city council and what steps would you propose to address it if you were elected? Bailey: The term “overdevelopment” is used often as a label for a multitude of issues including tearing down old houses and building multiple units on one lot. I believe we need more financial incentives to keep older homes in place and building standards that attract younger families. Downey: Because small homes that once spanned two legal lots are being replaced with two homes, the city has lowered the floor area ratio three times to decrease bulk. The Residential Standards Improvement Program Three (RSIP-3) will place further development limits to preserve neighboring properties’ sunshine and street parking. I support those changes. Benzian: Density is an issue. Our historical homes are what make Coronado the charming town it is, and we must work to preserve them and Coronado’s character while respecting property rights and adhering to set land-use laws. I believe the city’s current land use/planning review systems work well. Donovan: I understand we need to protect property rights for people who want to develop their lots, but their neighbors also have property rights. I would like to adjust building codes to provide reasonable limits on mass and height, in proportion to lot size and the residential scale of our neighborhoods. Hauser: We have over 10,000 homes in a very confined area. The setback now is three feet. It would be better if it were five feet. More development would not be beneficial for our quality of life. I would not favor more development/greater density. I would favor some height restrictions in residential areas. Heinze: As vice chairman of the planning commission, I reviewed the RSIP-3 revisions to Coronado Municipal Code. Pending changes will encourage careful development; the new standards may need to be adjusted as we observe results. RSIP-3 moves the city in the right direction to control development mass while still encouraging improvements. Mundt: Zoning and FAR are problems. How we develop is the question. 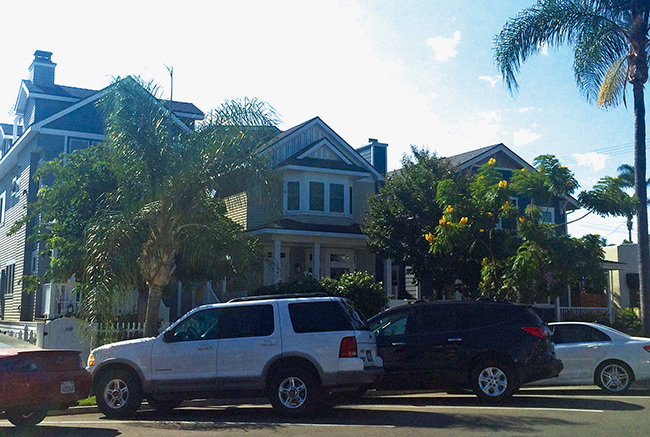 I’m in favor of homes with yards and new development that will preserve Coronado’s character and quality of life. 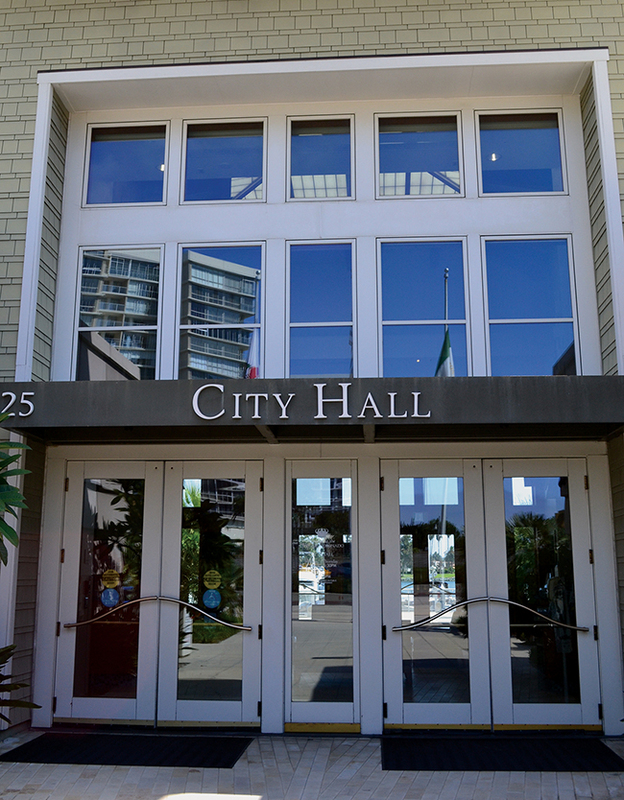 Rental regulation: Do you support existing ordinances that prohibit short-term rentals of less than 26 consecutive days or do you think the council should make it easier for owners to rent out their properties on a shorter-term basis? Bailey: The city has fallen short in protecting the quality of life in neighborhoods where short-term rentals are common. Many of our municipal codes are outdated and make it difficult for us to enforce noise levels — until we address the impacts of short-term rentals I don’t support shortening the minimum stay. Downey: I support property owners’ rights to use their home as a business to make ends meet; however I do support the 26-day rule limit as it decreases the impact to neighboring property owners from very short-term rentals and decreases competition with city hotels that contribute revenue to the city. Benzian: This is a property-rights issue, however, we can’t allow wholesale conversion of our neighborhoods into mini hotels. I propose creating a task force composed of residents and businesses to advise the council on policy recommendations. Preserving our quality of life is important to me. Donovan: We need to pay more attention to regulating short-term rentals, especially with regard to year-round vacation rental properties. An excess of vacation rentals will undermine the residential atmosphere of our entire community. I support benchmarking other beach cities that are dealing with this issue and re-evaluating Coronado’s codes. Hauser: This island is not a hotel or B&B. We have enough hotel/motel rooms on the island. Turning a residence into a short-term rental adversely affects the neighbors and community. There is an increase in crime and health issues caused by excessive trash generated from short-term rentals. More rats, more flies. Heinze: The current ordinances that limit short-term rentals are very important for protecting our residents’ quality of life, ensuring our hotel businesses are successful and the public is protected. The city must ensure these ordinances are properly enforced to prevent our residential community from becoming victimized by continuous turnover. Mundt: I support our current ordinances. Pokemon Go! : Large crowds of Pokemon Go! players are starting to form on a regular basis in Coronado. Is this a problem that needs to be addressed? If so, what do you propose? Bailey: Currently it is not a problem, but it is an issue that the city is monitoring closely. I’m glad to see many of our youth enjoying our parks, using a new-age game. Public safety is our No. 1 priority; if conditions change we will evaluate some of our policies. Downey: This is not a problem. The Pokémon crowds are gathering on a public street, in a business zone in a very well-lit public location. It is likely that when kids return to school the crowds will shrink. Nothing else needs to be done. Benzian: At the moment it looks like fun and reminds me of when we used to gather on the median on the 3rd of July. However, if the large crowds continue I can see how a safety issue emerges. For now, I think the city should continue to monitor the issue. 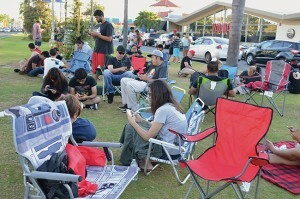 We could also request Nintendo/Pokémon relocate the “gym” to a different location. Donovan: Pokémon is an issue, specifically in the median of the 800 block of Orange Avenue, with large crowds creating safety problems, as well as violating city curfews and nonsmoking ordinances. I believe the city should contact the company and look for a safer, less impactful site. Hauser: The Pokémon fad is a fad. It will pass as all fads do. Random police monitoring of the Pokémon crowds to avoid accidents and property damage should be enough until the fad runs its course. Heinze: Our public safety team is carefully monitoring this phenomenon. While we should encourage wholesome activities that get people out exploring their environment, efforts may be needed to ensure Go! players do not harm themselves or disrupt our residents’ lives. Mundt: This is an issue that needs to be addressed. I’m watching this evolve daily. I see a lot of good but as the numbers have increased I’m seeing more risk as a result of liability and location. 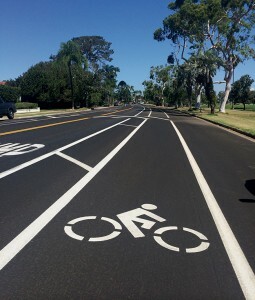 Bicycle lanes: Do you support adding more painted bicycle lanes throughout Coronado? Bailey: During the past six years, the city council has been inconsistent with bike lanes and oscillated between positions of no bike lanes, to bike markings everywhere. I support bike lanes where they make sense — on roads that lead children to and from school, but not catering to out-of-town cyclists. Downey: The bike lanes on Sixth improve safety for all modes of transportation. As a pedestrian and bicycle-using community, Coronado needs to improve ways for residents to safely get around. I support seeking resident input to update the Bicycle Master Plan to identify those locations and complete the Pedestrian Active Transportation Plan. Benzian: I support a pedestrian-and-bicycle-friendly community. Families should be encouraged to travel around town as easily and safely as possible without driving a car. We don’t need to paint the whole town with bike lanes, but we should be able to add a strategic lane or two to safely allow families to travel around the island. Donovan: I have not seen any data that leads me to the conclusion that we need more bicycle lanes in Coronado. Coronado is already regarded as one of the most “bike-friendly” cities in San Diego County. Our money and efforts would be better spent on bicycle education and enforcement. Hauser: Bicycles belong on the street, not on sidewalks. Bicycles and pedestrians don’t play well together. I’d allow children under 10 to ride on sidewalks but others should abide by the same traffic laws as motorists. More bicycle lanes may help but not be at the expense of vehicles losing rights to the road. 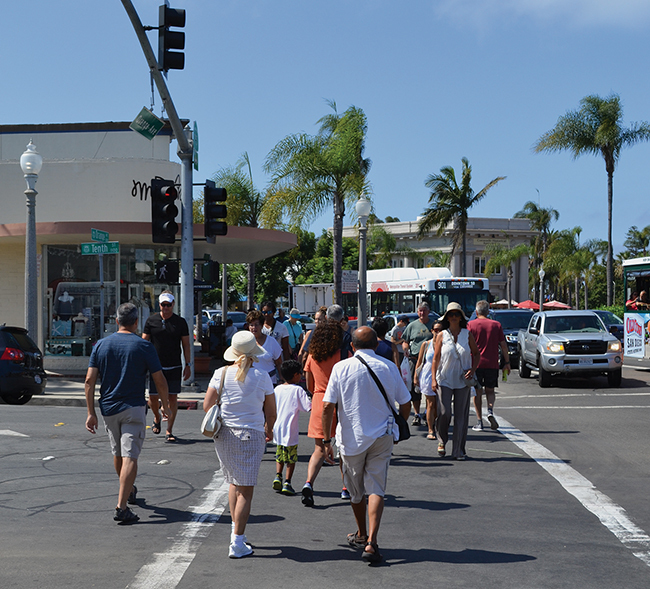 Heinze: Coronado has made significant progress in improving pedestrian, bicycle and motorist safety, in part by separating different modes of travel through sidewalks and bicycle lanes. We don’t need bicycle lanes on all streets, and should monitor the recently added lanes to determine if additional lanes are needed for public safety. 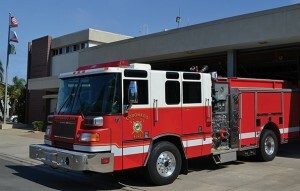 Public safety staffing: Are the staffing levels at the police and fire stations appropriate? Do we need to reduce or increase staffing in either or both departments? Bailey: I will defer to the respective police and fire chiefs as to whether they are properly staffed. Traffic safety is a priority for our residents and is a top priority for me. As mayor I will place a higher standard on traffic enforcement and budget accordingly to meet this objective. Downey: The council approved in the 2016/2017 budget increasing the police department staff by four. I believe staffing is appropriate in both departments. Benzian: Fire Chief Blood and Police Chief Froomin told me their departments are sufficiently staffed. I will look to these career professionals to determine if they need to grow their staff. If elected, I will examine the value of increasing police presence or increased staffing on Third and Fourth streets to reduce speeding. Donovan: I see a challenge in the time it takes to fill positions with qualified personnel, particularly in the police department. We should continue to look for ways to streamline the hiring process and reduce the time required to get qualified police officers on the job as quickly as possible. Hauser: The police and fire department do an excellent job with the manpower they have. I suggest increasing staffing levels of non-sworn officers, i.e. reserves and public safety officers to handle minor issues such as petty crimes and minor traffic accidents with no injury. This would be more cost effective. Heinze: Having significant experience in homeland defense and emergency management, I want to improve Coronado’s public safety focus. Adding a sworn officer and two public safety personnel in 2016 was a positive improvement, but we need to increase our emphasis on emergency preparation and public safety. Mundt: Residents are unhappy about laws not being enforced. Our police department should be appropriately staffed to provide more proactive security for residents. 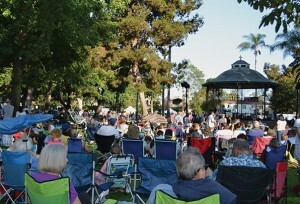 Coronado Promenade Concerts (CPC): Do you feel Coronado Promenade Concerts have become overcrowded or problematic? If so, what do you propose? 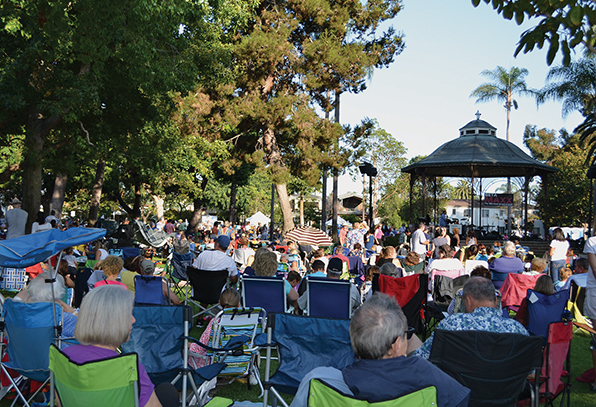 Bailey: While I am encouraged by the success of the concert series, we must remain focused on the intended audience — Coronado residents, not non-residents. The council approves the concert series schedule so we can attach conditions to approval in the future that cater more to Coronado residents. Downey: The CPC manages crowds by scheduling favorites not in July when the largest crowds are here. Larger crowds raise more donations, helping lesser attended concerts remain free.There have been zero violence incidents in the history of the concerts despite the popularity. Benzian: They are certainly more crowded than in the past. The concerts are more popular than ever because the talent has increased and volunteers have put together a top-notch summer series. I’d be open to hearing ways to make it more accommodating but I don’t see this as a major issue. Donovan: My observation is that more and more we are recruiting big name groups, which draw crowds from outside Coronado. Personally, I would like to see us go back to featuring more local groups and military bands, showcasing Coronado talent. We could still offer some out-of-town bands, just not so many. Hauser: The concerts are great but many attendees are not residents. We don’t need more visitors/traffic during the summer. Perhaps changing the concert schedule to the off season would be better. We enjoy great weather year-round. The local merchants would enjoy a boost to their business during the off season. Heinze: The Coronado Promenade Concerts are a jewel of our city’s summer season. We need to continue to encourage and support the program while ensuring public safety is preserved. Mundt: I’m in favor of temporarily ending concerts in the park if that’s what residents want. If residents are happy with the way it is then so be it. We could try a new approach where concerts are on a random schedule that only the local community knows. Residents first. Summer crowds cross Tenth Street at Orange Avenue. Heavy traffic throughout Coronado, particularly on Third and Fourth streets (Fourth Street pictured here) has been a longtime concern of Coronado residents. Housing density increases as older homes straddling larger parcels of land are replaced with multiple long, tall, narrow structures. Short-term home rentals have become increasingly popular, albeit illegal, in Coronado. Large crowds of Pokemon Go! players convene in the Orange Avenue median. Bike riding is a popular pastime in Coronado. Do we need more bike lanes to keep cyclists safe? Are the city’s public safety needs being met by current staffing levels at the police and fire departments? An expanded budget for Coronado Promenade Concerts in recent years has meant popular bands and larger crowds.